Check Out This Beautiful Metamorphosis! Amazing Backyard Makeover! 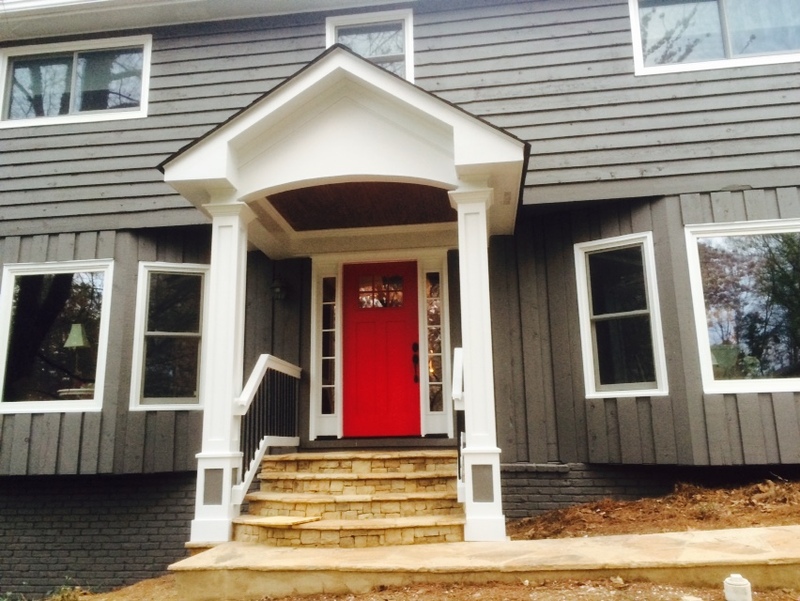 This month on our blog we are covering a huge exterior project recently completed in East Cobb, GA (Marietta). 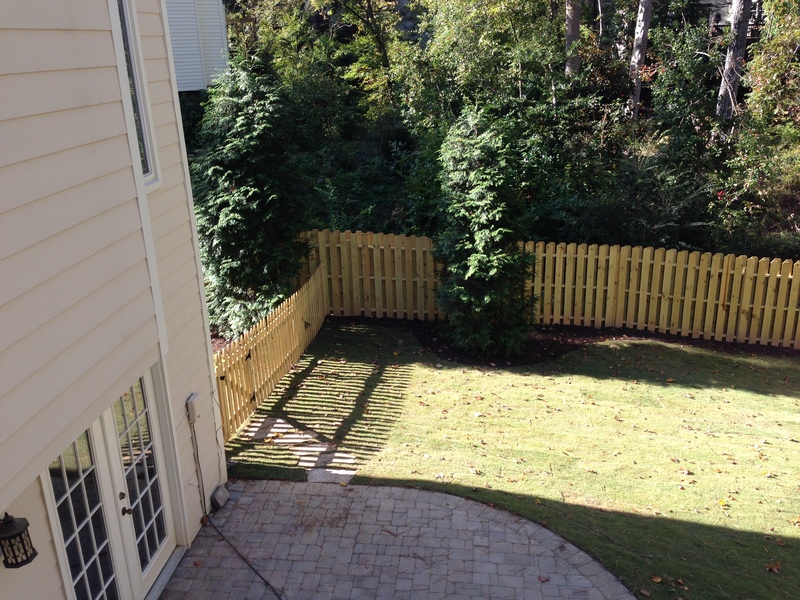 Here is an interview with Avi Moyal, owner of Atlanta Curb Appeal, about this beautiful backyard metamorphosis. How did the clients hear about you? 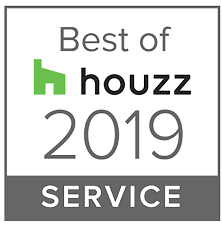 Last year we had done some work in their East Cobb neighborhood; they had remembered our sign and ended up talking with the owners about their experience with us. Were you the only company that submitted an estimate? 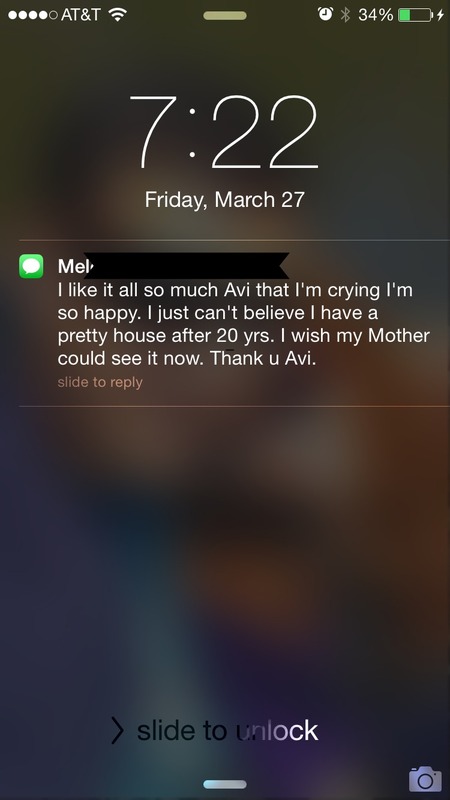 They actually met with 3 contractors but liked our company the best. They sensed that we were the most knowledgeable and that we would deliver results. First we performed demolition on the old fence around the back yard. 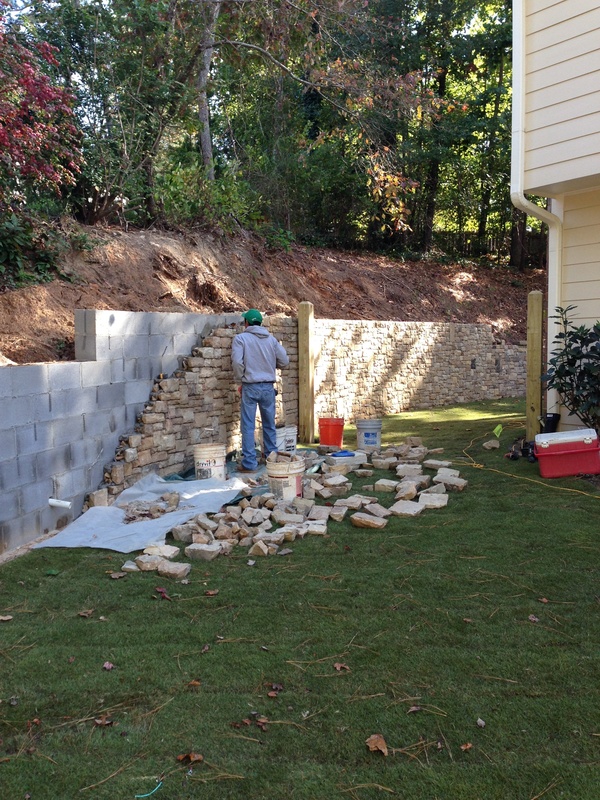 Then we pulled out a minor retaining wall (which was falling apart) in the lower part of the yard and also a long rotting wall in the upper section. After all of this we took down the sick trees and several bushes that were in the way. Following this we executed the demolition of the old deck. Then the new landscaping began. We started with soil grading in all areas and installing a new drainage system. We fixed and upgraded the old sprinklers system and lay down the new pavers area. Then came the build of the new fence. Phase two was building a new large deck and hot tub plus the pergola above. We laid the steppers stones and steps, put sod and mulch down and completed two long retaining walls made of natural stone. This part took the whole length of the project time which was about 2.5 months. We actually did the shaping stone by stone and the put them into place. Yes, it is sincerely a true work of art and the results speak for themselves. Tell me about the landscaping improvements in the backyard. Was this an extensive project? In many areas, there wasn’t any grass. Likewise they did not have plants to support the water and erosion from the weather. Their property is on a slope and had major issues with drainage. We put a new drain system in place and directed all of the gutter water and the gushing water from the neighbors to the creek behind their house. We installed new sod and plants. Strategic planting can help hold soil in its place. Why did they want a pergola in their backyard? The pergola idea came later in the project when they decided to add the hot tub. The deck and stairs plan got totally re-designed after the new beautiful retaining natural stones (stone walls, paths?) were built. We decided to go ahead and add a section to the deck and drop the hot tub into the lower part of the back yard. 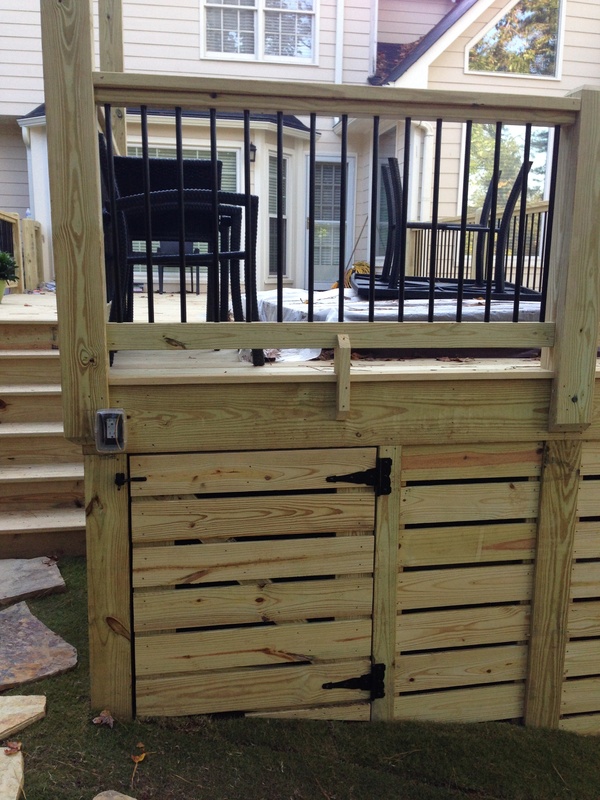 Finally, we created a side access gate for servicing the hot tub. Many homeowners don’t take this potential frustration saving step into consideration. What were some of the issues you encountered? The biggest revelation was actually a good surprise that triggered a new design. I believe the amazing results of the beautiful pavers and stonewall created the appetite for redesign. We had a meeting on site, with the owners, that was very productive. We all felt that the new design was going to be a better use of the area with a dramatic increase of open space by using stepping stones and Crab orchard steppers (18″×36″×5-6″ thick) built into the sod, instead of the original planned decking wood stairs that was supposed to connect the upper level with the lower back yard. 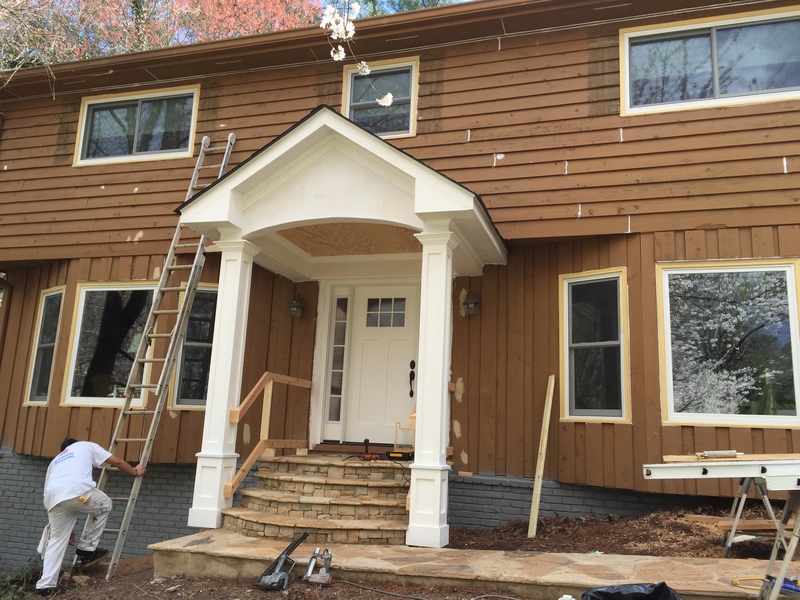 The homeowner in turn approved the increase of costs for new material and labor. Make sure you are in communication with the hot tub supplier. They gave us the specs ahead of time and we had to bring in a new 240v and 110v line from the main breaker box to power up the tub. Why are you waiting to stain the wood of the pergola? 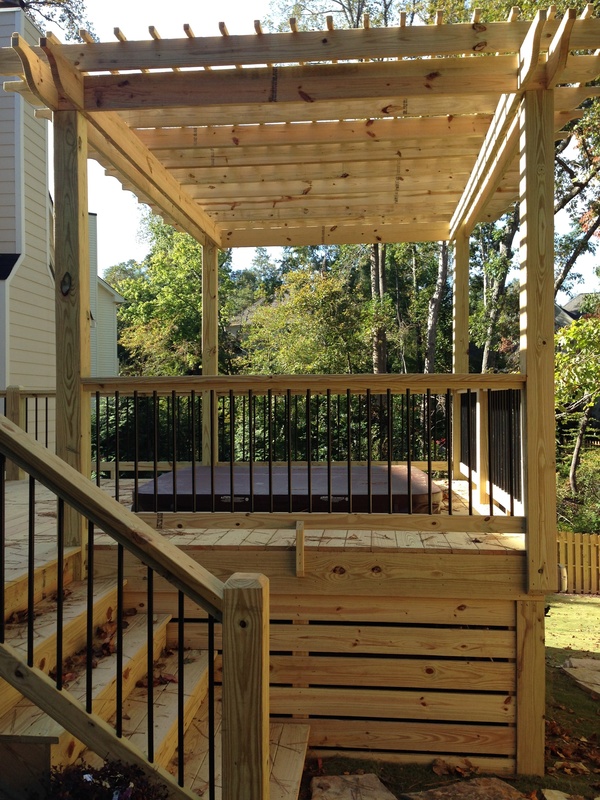 The entire deck and pergola were made with pressure treated lumber. The wood has to dry for about 4-5 months before it can accept stain. Are pergolas purely ornamental or do they have a raison d’être? Pergolas are mainly aesthetic but do provide some shade. Some people add lighting or outdoor speakers. It can be a great place to hang a hammock. 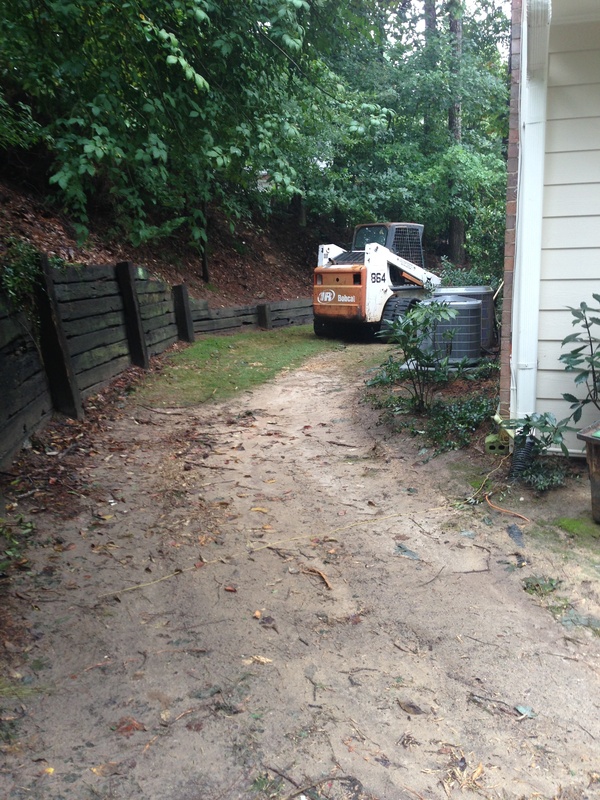 Thanks for reading about our backyard renovation project in East Cobb this month. Feel free to share our blog with a friend! 1) You feel like you are on a cruise ship in choppy waters when you walk across it. 3) You use a human chain to retrieve stuff from the back of the deck. 4) You purposely hose down the deck, just in case, on really hot days during a dry spell. 5) Your deck might be dead if after suggesting drinks on the deck to the neighbors, they suddenly have to go home to check on the dog. 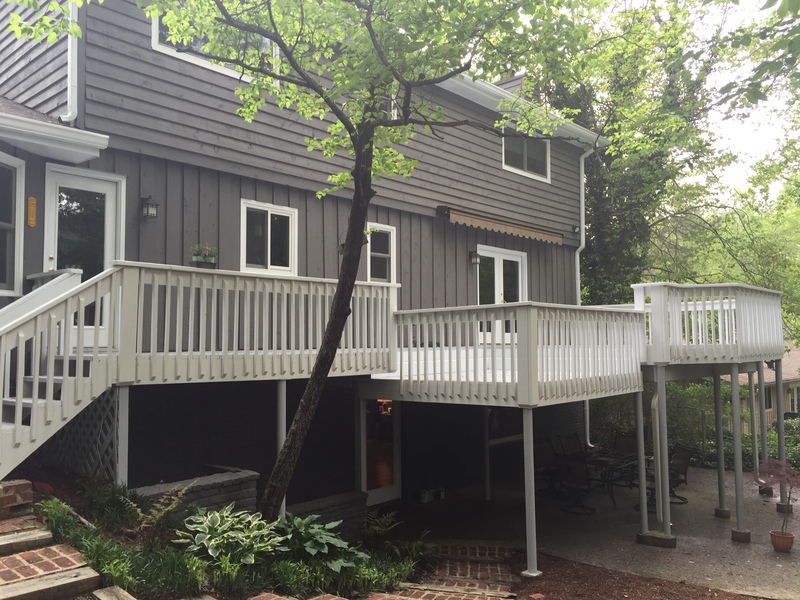 All joking aside, deck maintenance is necessary to prolong the life of your deck. 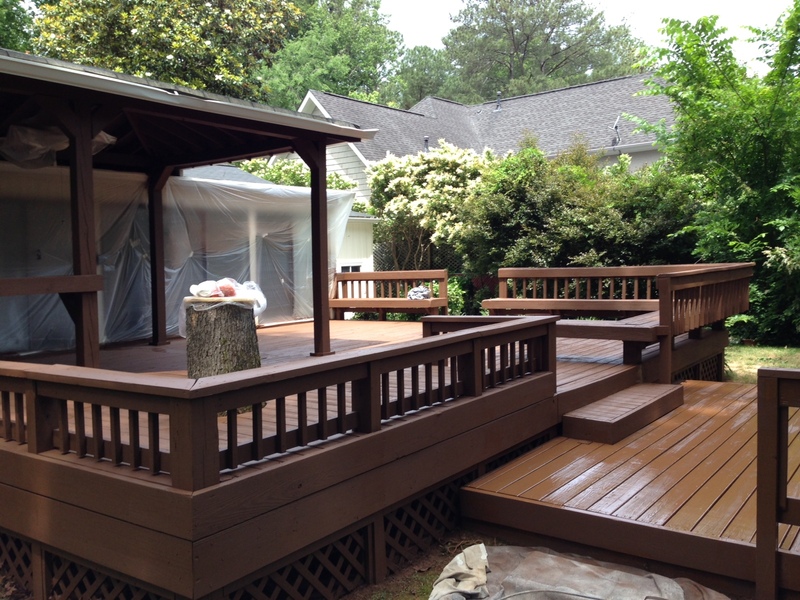 If your deck is on it’s last post, then let Atlanta Curb Appeal give you a quote for a new deck or deck staining! 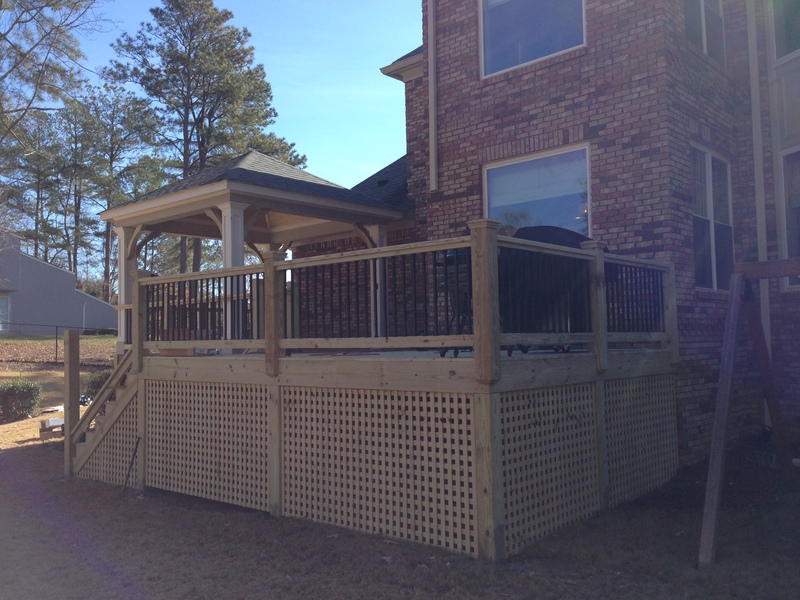 We can sometimes save a deck or a portion of the deck if the damage is minimal. Many times only the top boards of a deck need replacement, while the beams underneath are still in good shape. This typically amounts to considerable savings! For the month of July we are running a Deck Special! 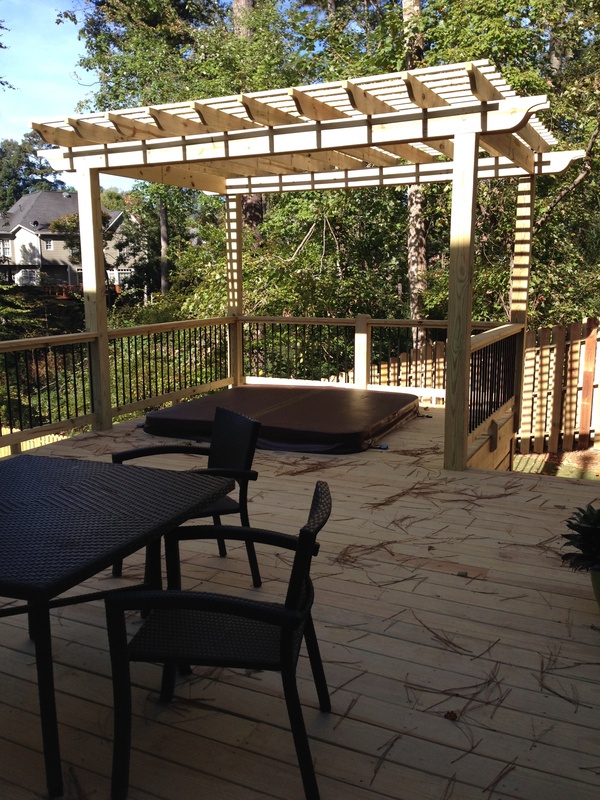 $250 off a new deck installation. Give us a call for a free estimate! 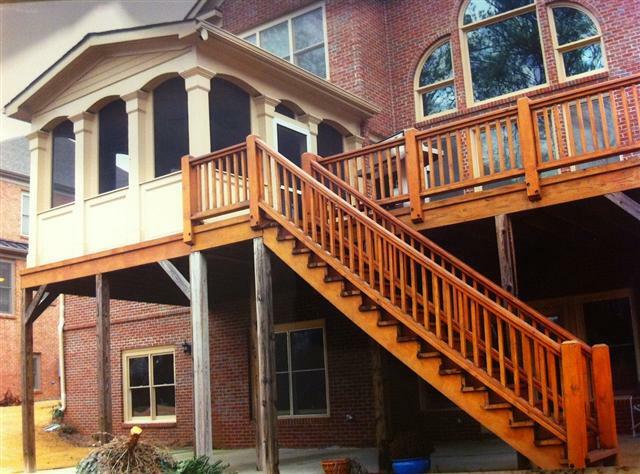 Our deck work is meticulous; we take special care in cleaning and treating the wood before staining. A new stain or paint job will take your outdoor entertaining to the next level. 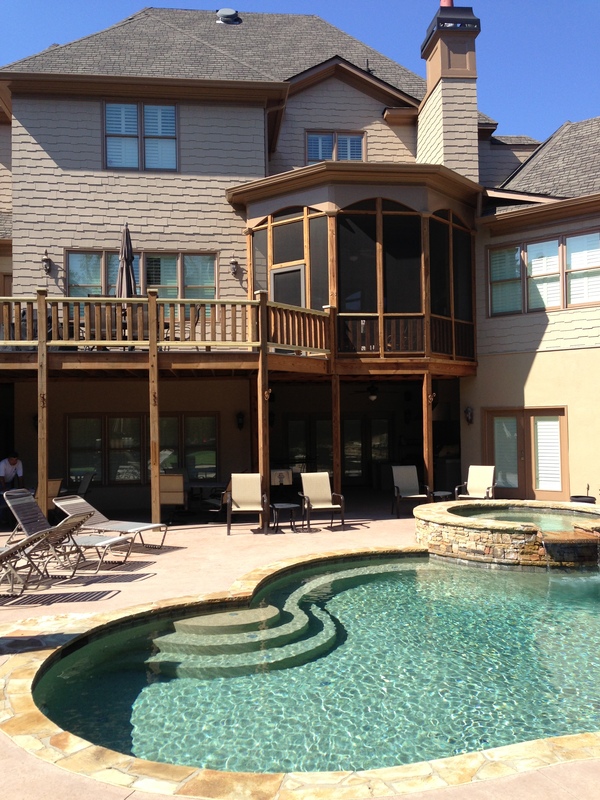 And don’t forget the concrete around the pool, we can pressure wash that beauty back in no time. May Weather Means Outdoor Entertaining! 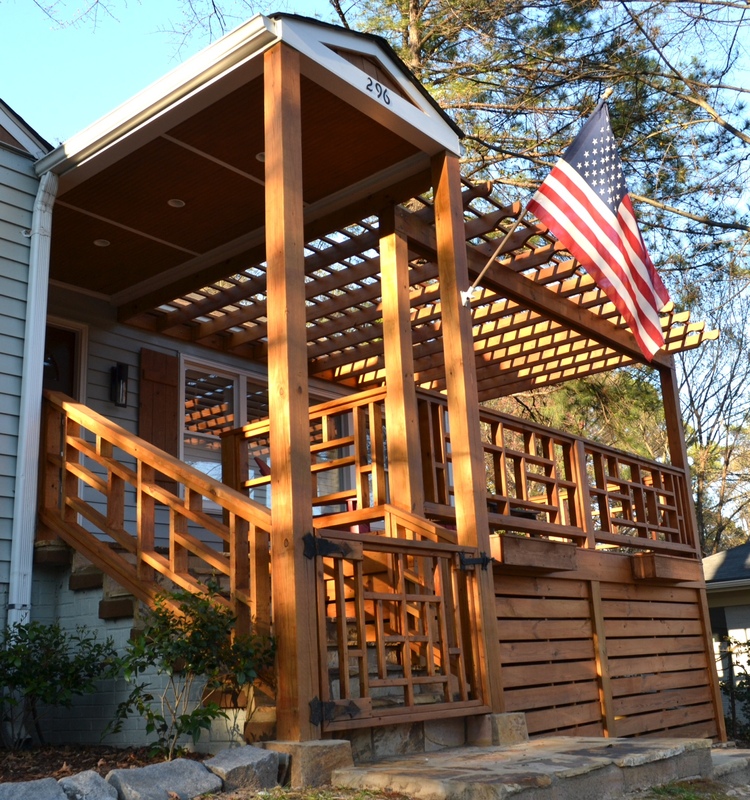 With April firmly behind us and May beginning Atlanta Curb Appeal has seen an increase of homeowners focused on creating a great East Cobb or Buckhead space outdoors. Let this Summer 2013 be the best ever by planning ahead before the good times roll in. 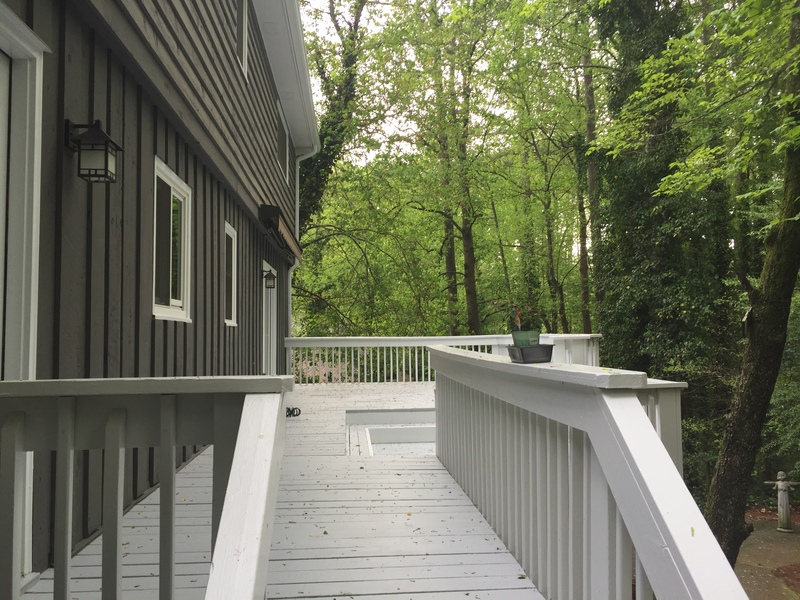 Because honestly, isn’t it time to get your new deck you have been dreaming about added on or finally get that porch enclosed this year? We think so. But before you buy the new seat cushions and umbrella the more important decision is choosing a reputable company to accomplish the work. Today’s customers are savvy and we know you want to do a little research before you get that free estimate. Before you go today, please Follow Us on Facebook so we are around when you’re ready. 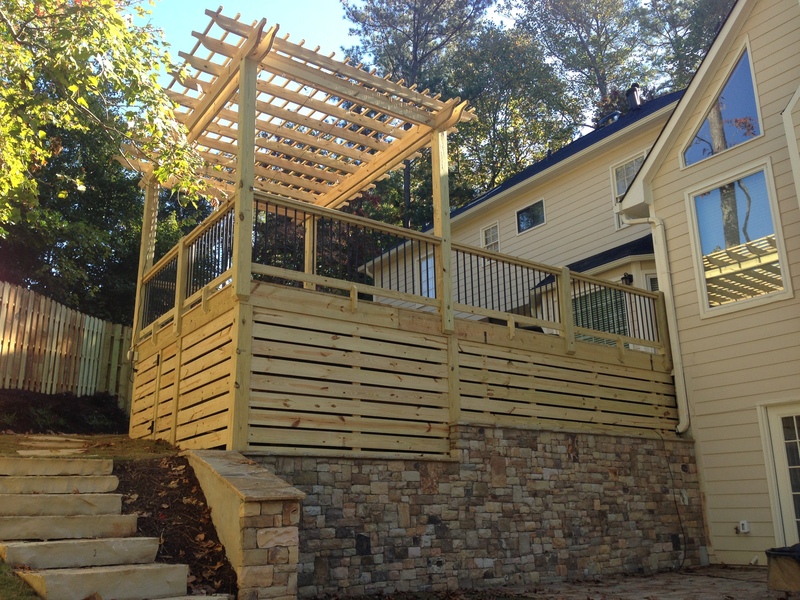 BACKGROUND: We have a great deal of experience working in East Cobb and Buckhead on all size projects. Time and time again after our customers complete one job with us they come back for with new projects because they have found a someone they can trust. 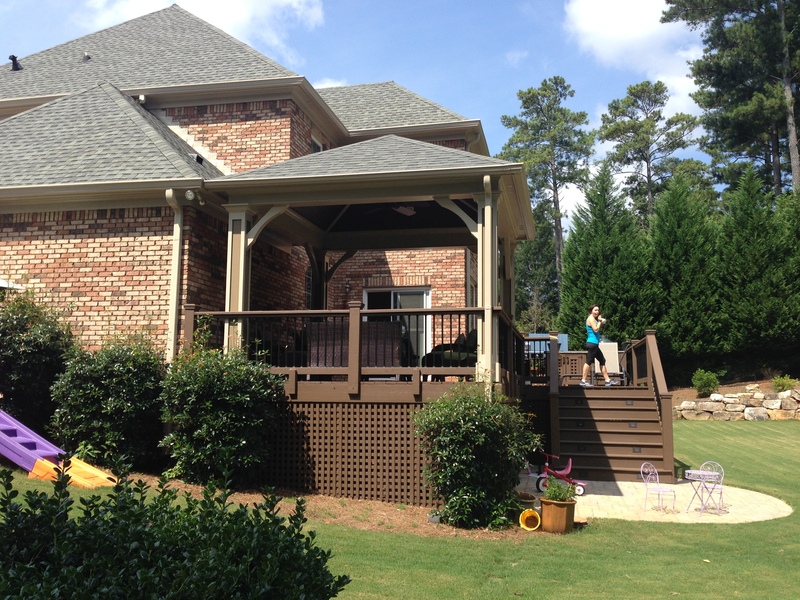 At Atlanta Curb Appeal we are stringent about quality. 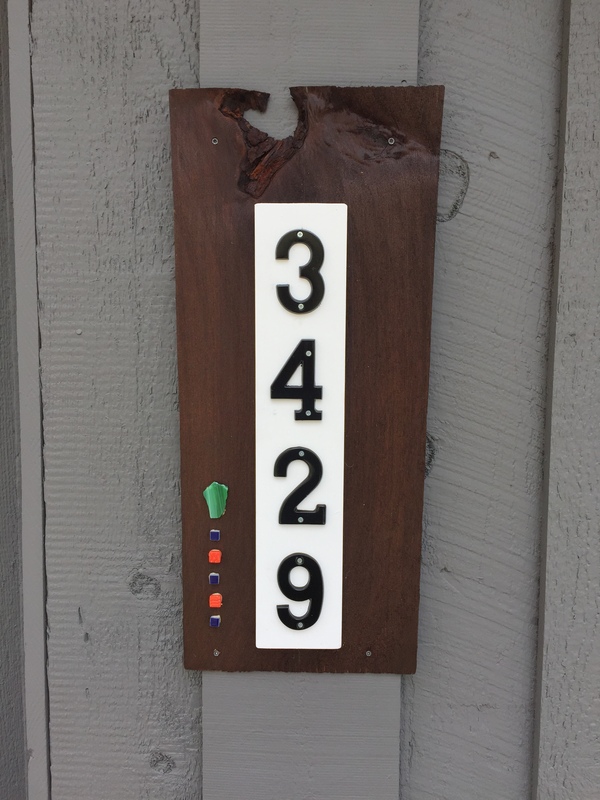 When we bid on a project we give you a great price and don’t tack on funny extras at the end. We show up on time and finish on time. Because we don’t take what we have earned lightly. The client’s respect is very valuable to us. REVIEWS: We have been so grateful for the consistently positive feedback we have received and wanted to share a few places you could take a look at it before you call us. 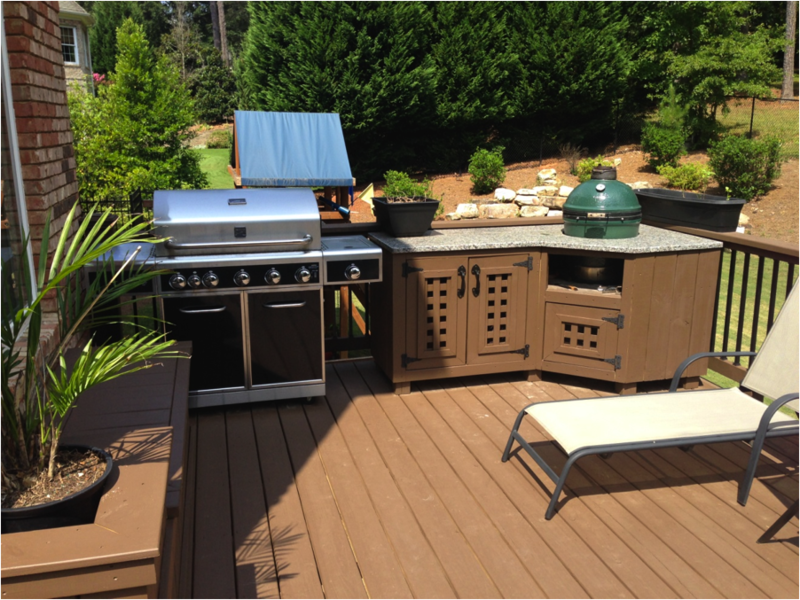 Then again a deck may not be needed right now, perhaps you are considering an outdoor kitchen or fireplace. Atlanta Curb Appeal handles these too. 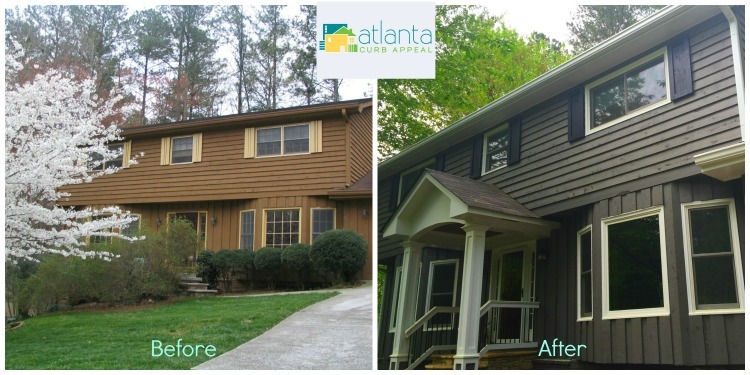 Call Avi Moyal at Atlanta Curb Appeal today to get set up 770-778-1172 or check out our website for more remodeling ideas.